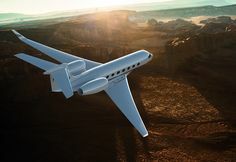 Gulfstream's On-the-Job Training Lab includes a G650 interior. 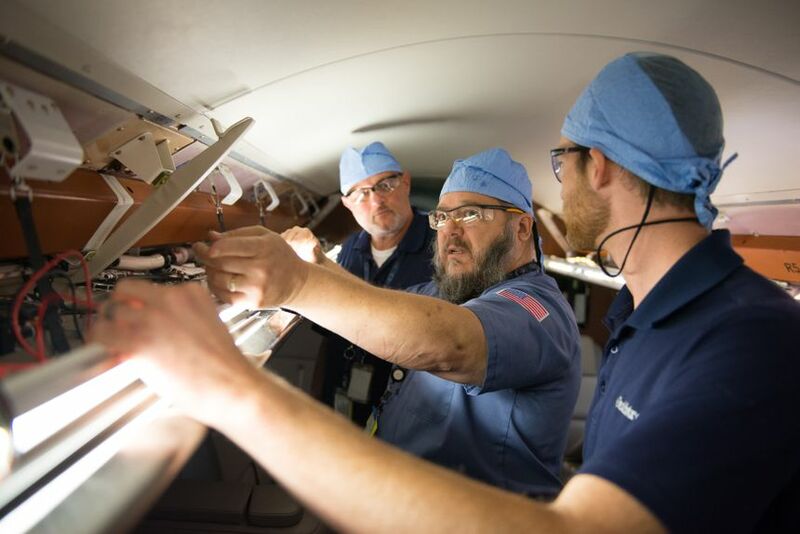 SAVANNAH, Georgia, June 13, 2018 — Gulfstream Aerospace Corp. today announced that it recently enhanced its On-the-Job Training (OJT) Laboratory with two additional aircraft structures: an all-new Gulfstream G600 fuselage, main entry door and wing and an industry-leading Gulfstream G650 fuselage, door, interior and wing. The additions ensure Gulfstream technicians continue to provide aircraft owners and operators with a first-rate service experience.